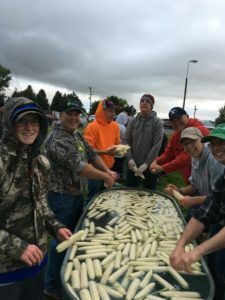 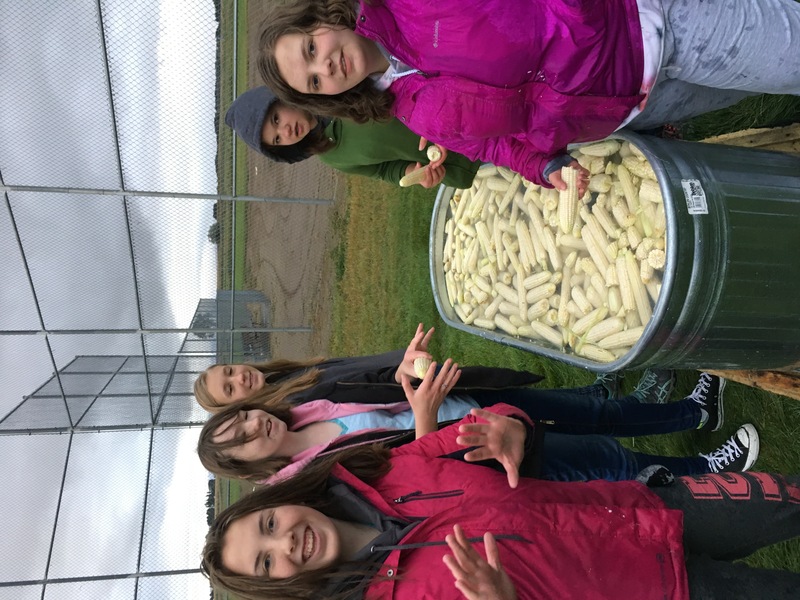 Thanks to the generous donation of Richard Johnson, and with the help of a small army of local volunteers, over 5,000 ears of corn were prepared for the new season. 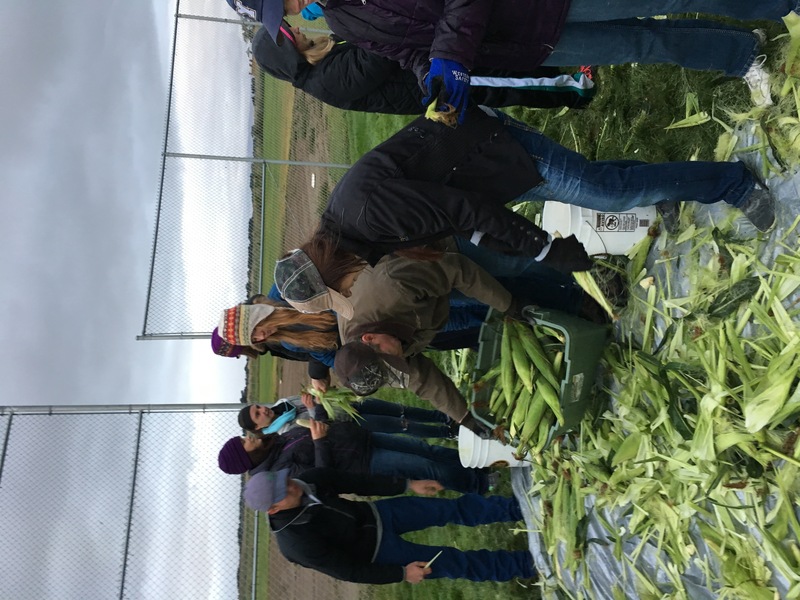 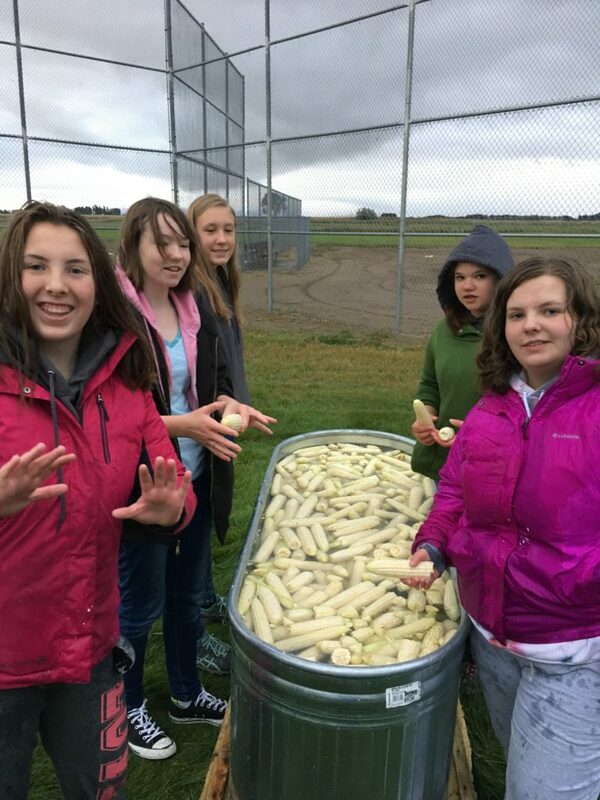 173 gallons of fresh, sweet corn was bagged and moved to the Blackfoot Food Pantry freezers for use throughout this coming dinner season. 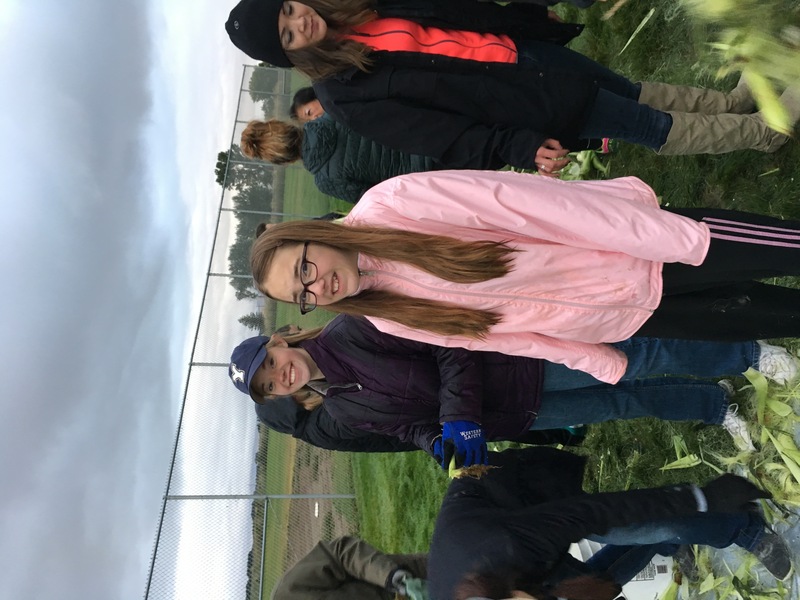 This all happened on a cool and wet Saturday morning on the 16th of September. 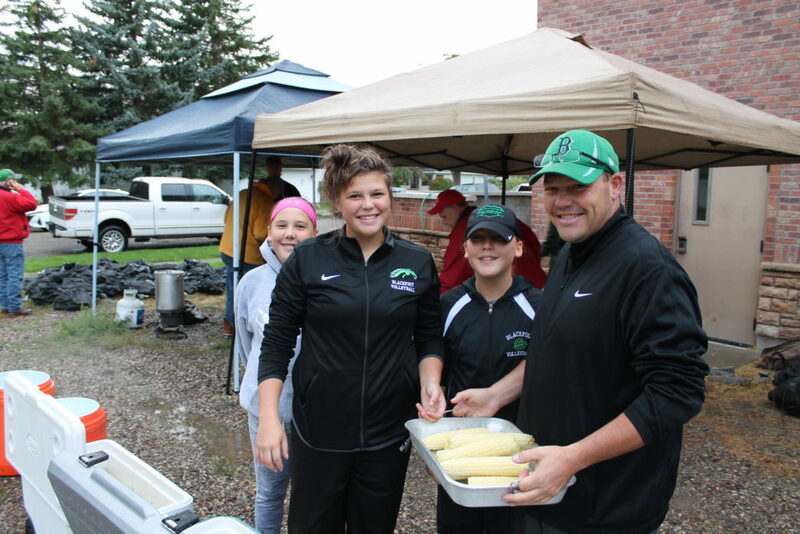 Richard and his family raise the corn through the summer and then harvest it for use by CDT. 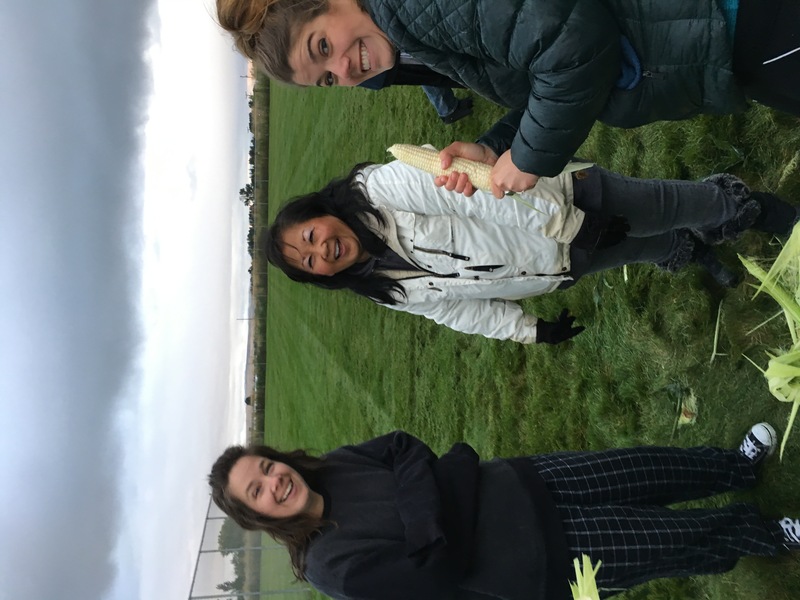 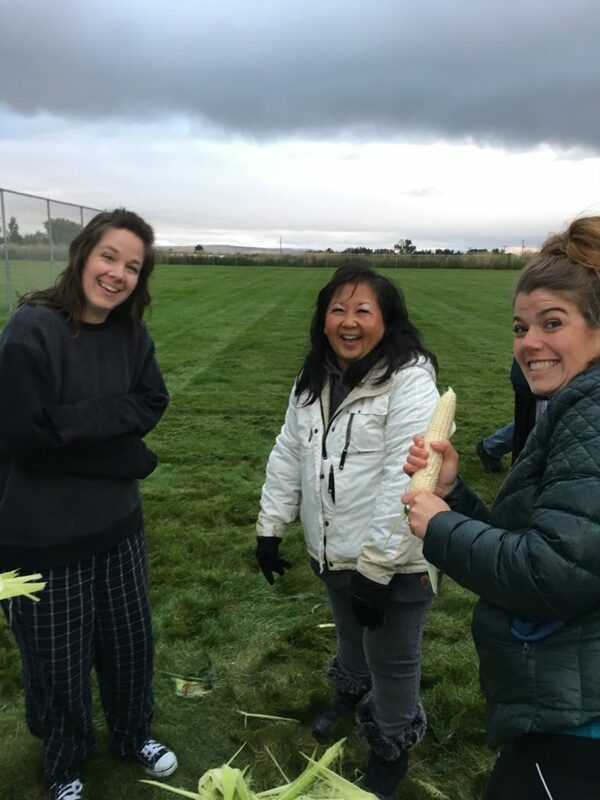 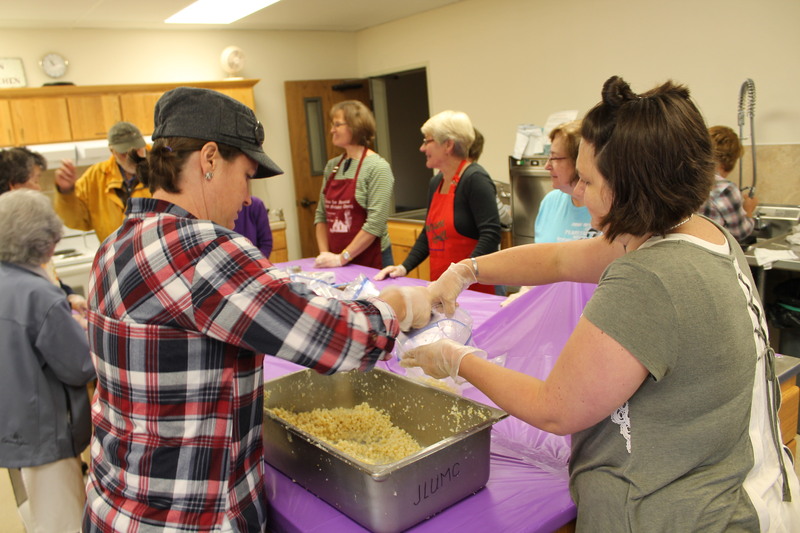 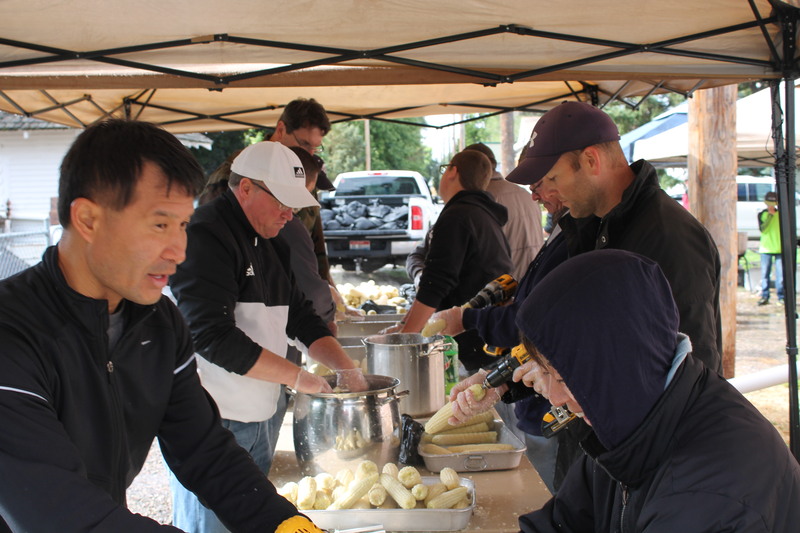 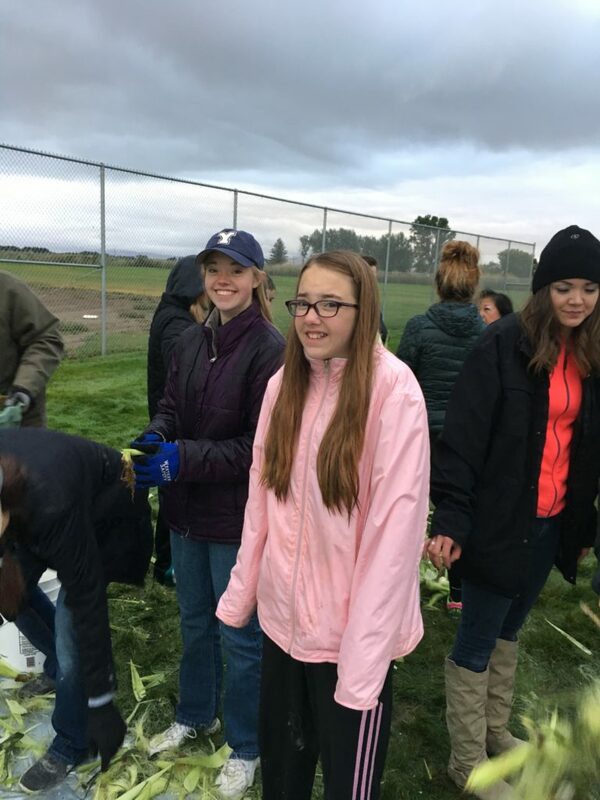 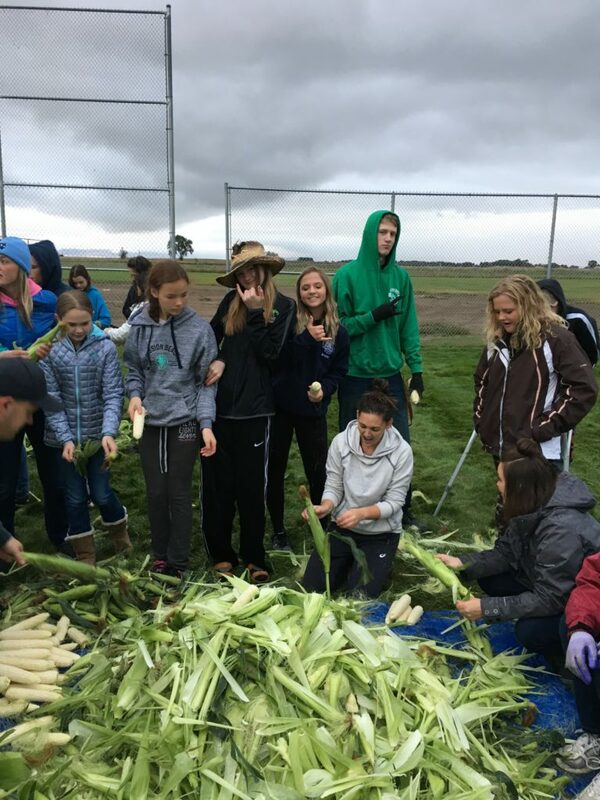 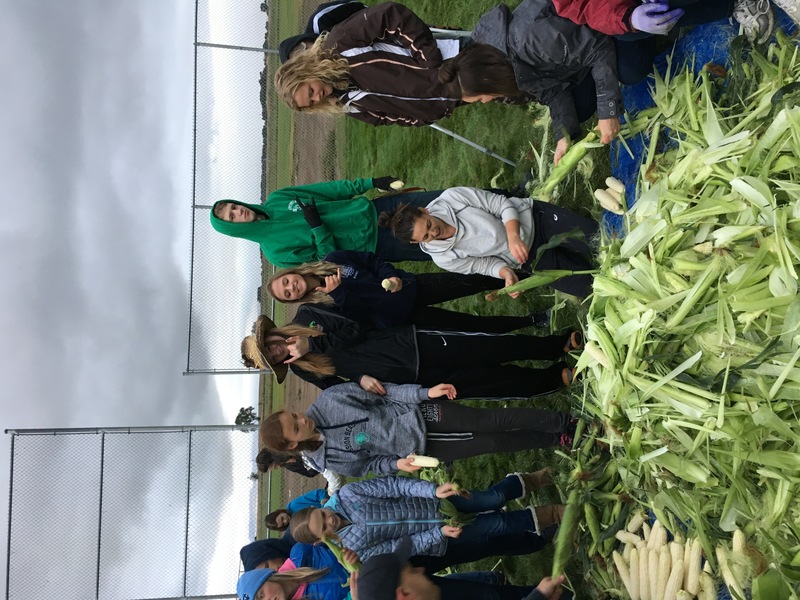 Youth from the community, with the help of adult advisers, show up early in the morning to shuck and clean the corn and then bring it into the Methodist church. 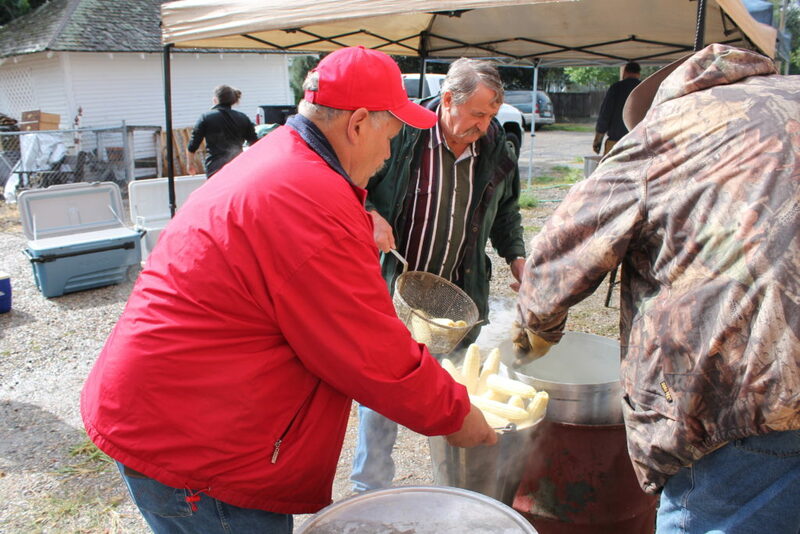 Large pots are kept boiling to blanch and cook the corn while on the cobs. 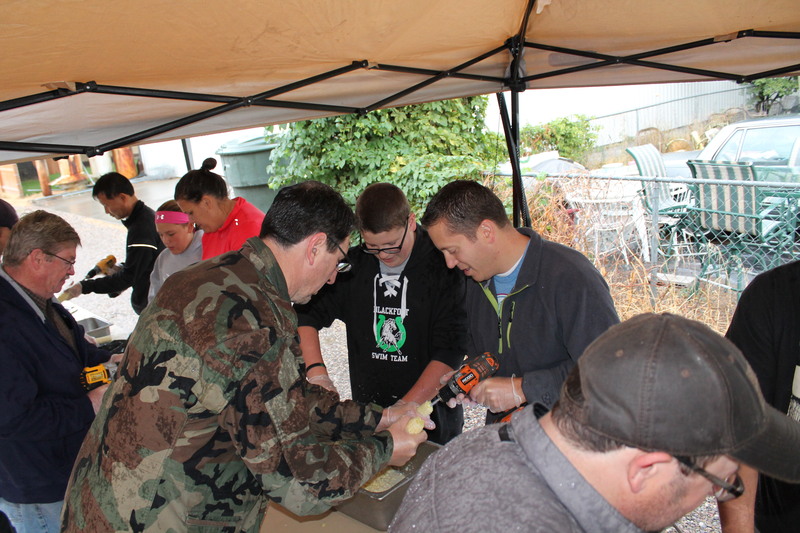 From there it is taken to tables where volunteers, using hand drills and a special tool remove the kernels. 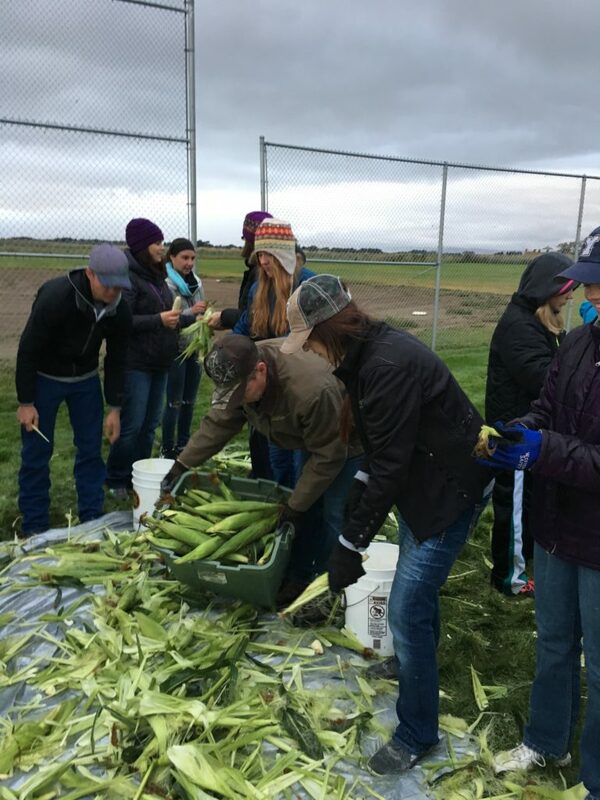 From there the corn is taken and put into bags for freezing. 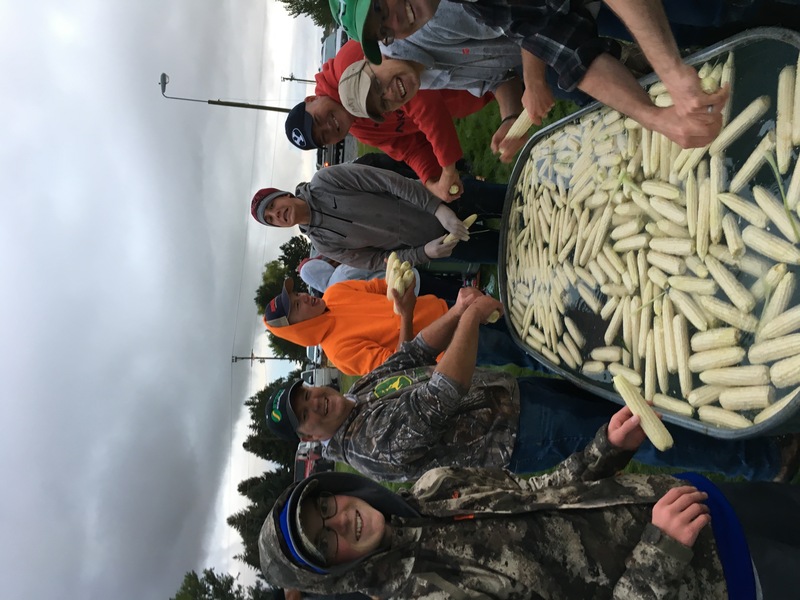 It is quite the site to see and always a fun activity for everyone involved.